All members are invited for a drink, where our beneficiaries will attend. 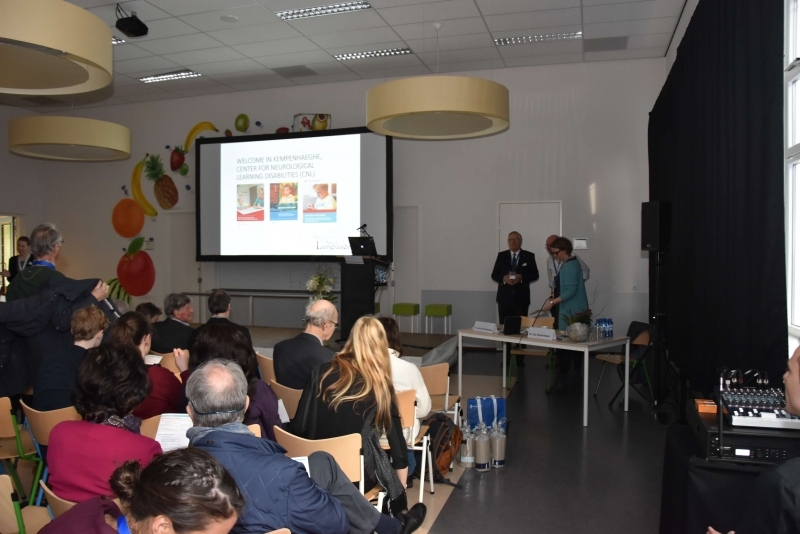 They can tell you everything about the Care & Cure field, and their working experiences. 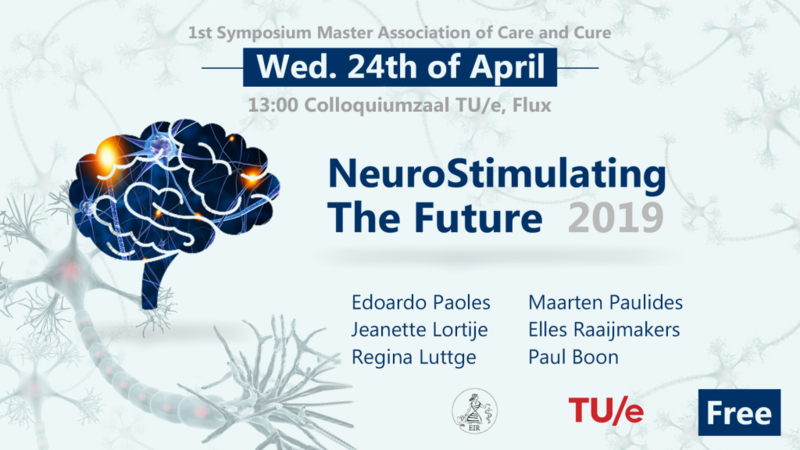 Eir will organize a mini-symposium on the 24th of April on the subject of Neurostimulation. 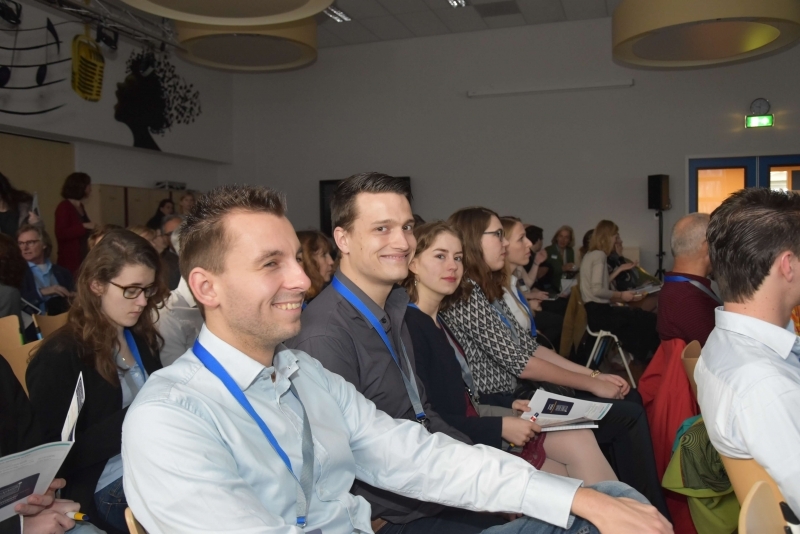 During this afternoon you will hear inspiring and the most interesting speeches from speakers of institutes and companies all over the Netherlands. 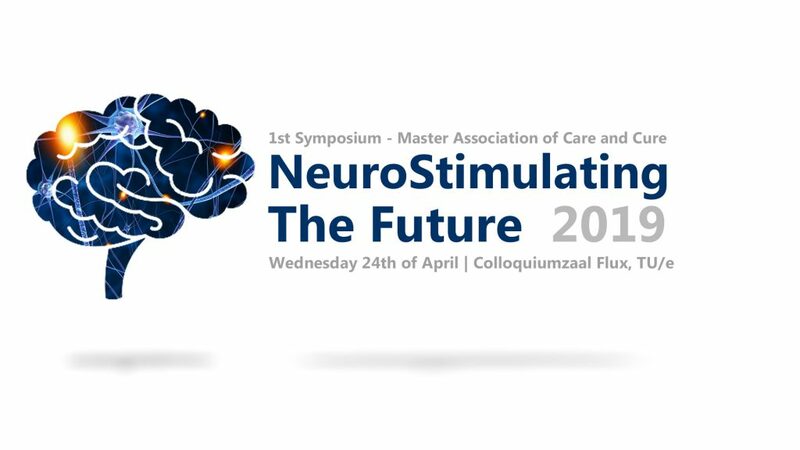 Join this symposium now for free! 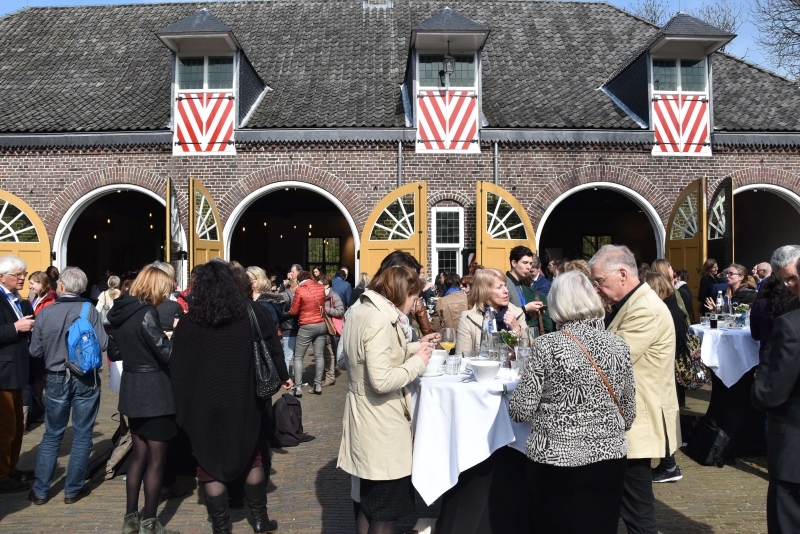 Afterwards there will be a drink with Q&A in ‘Het Walhalla’. 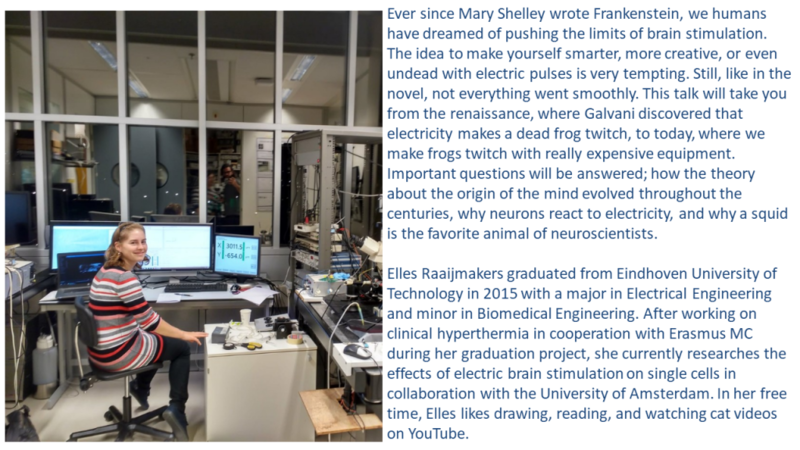 Elles Raaijmakers – Neurophysiology – A history of great minds studying neurons. 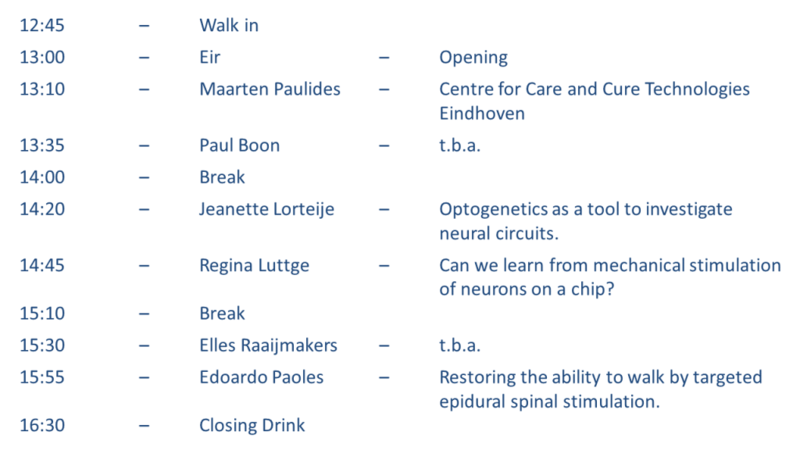 Maarten Paulides- Centre for Care and Cure Technology Eindhoven (C3TE) & Neuro Oncology Stimulation? 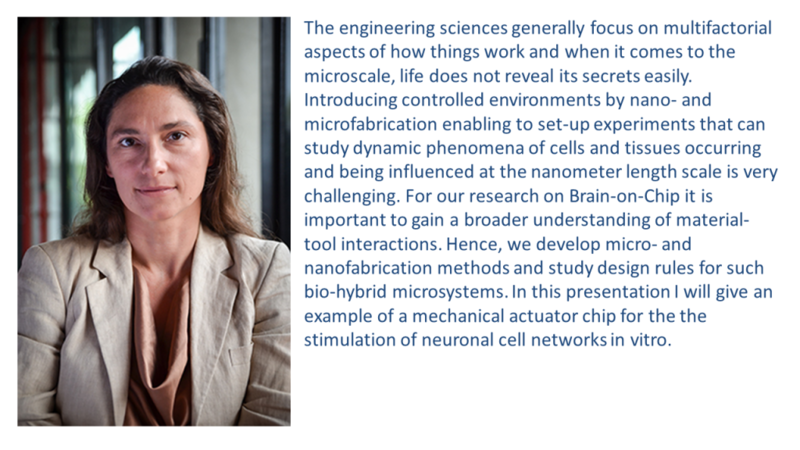 Regina Luttge – Can we learn from mechanical stimulation of neurons on a chip? 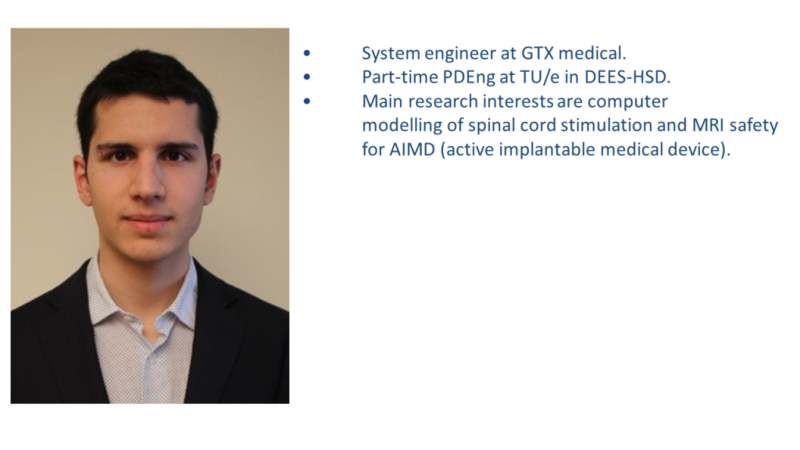 Edoardo Paoles – Restoring the ability to walk by targeted epidural spinal stimulation. 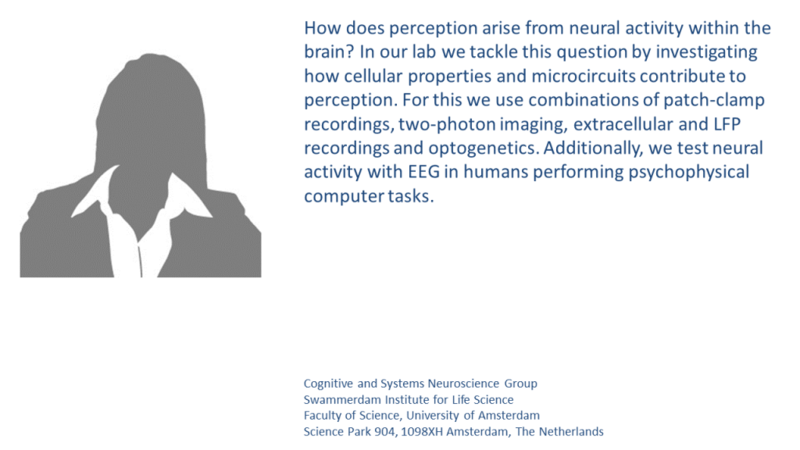 Jeanette Lorteije – Optogenetics as a tool to investigate neural circuits. 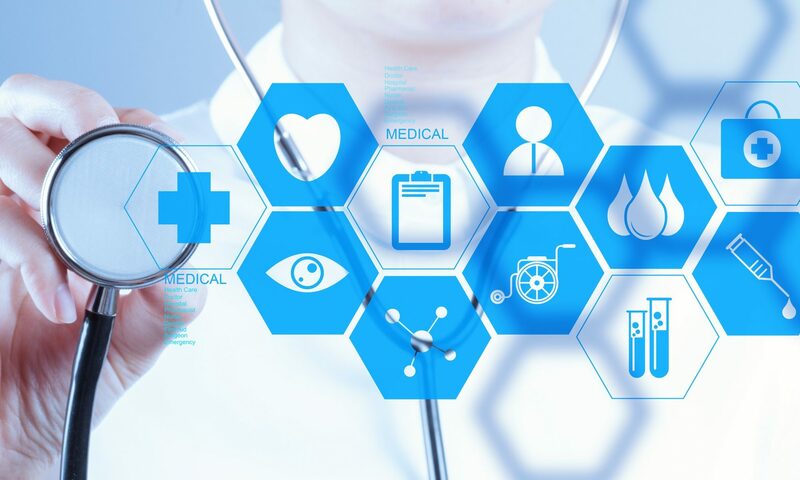 In addition to custom specific RF coil designs, MR Coils BV has several products including multi transmit and multi nuclei coils, combined with a high density of receiver elements tuned for the human head, neck and breast. 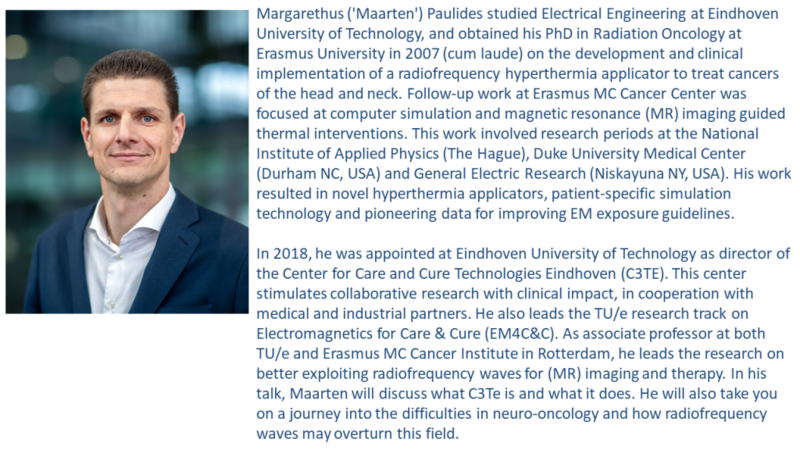 To incorporate the latest state of the art RF coil technology in the designs, MR Coils BV is based on a close collaboration between the high field research group of the UMC Utrecht. 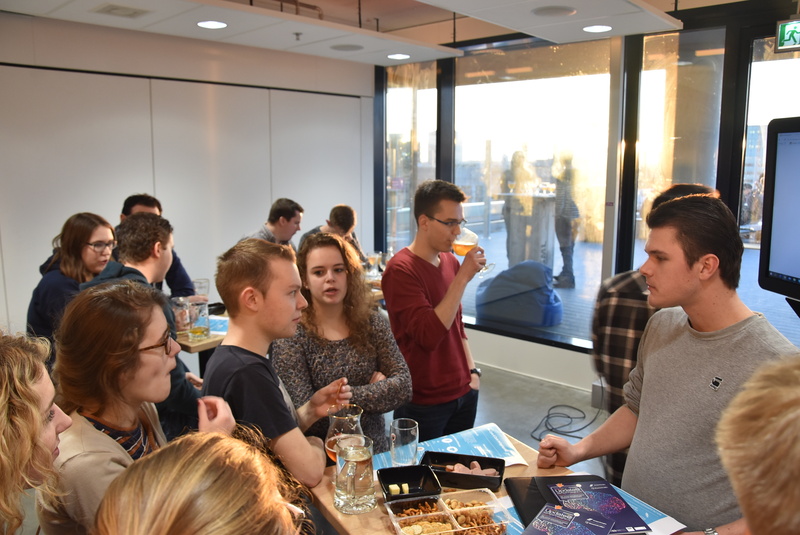 Our development department started out located at the UMC Utrecht. 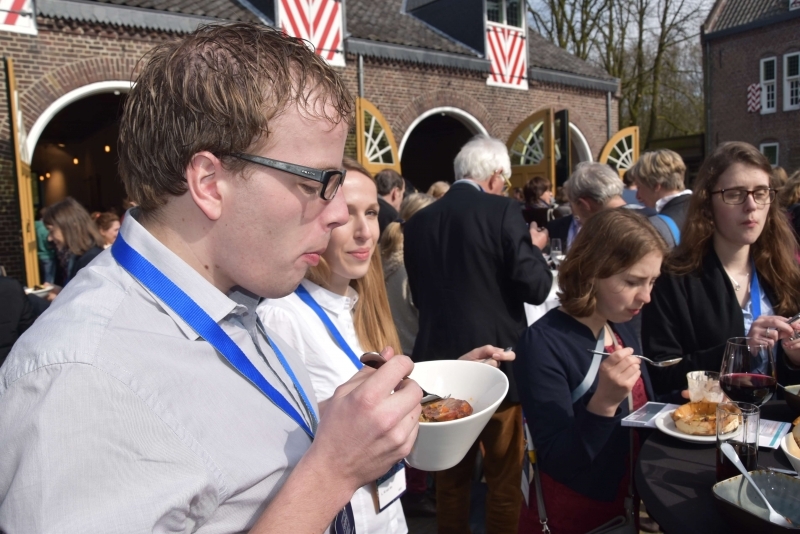 Due to growth of the group we moved to a bigger location in Zaltbommel. Now we are situated in a beautiful 2000m2 work/ office space.